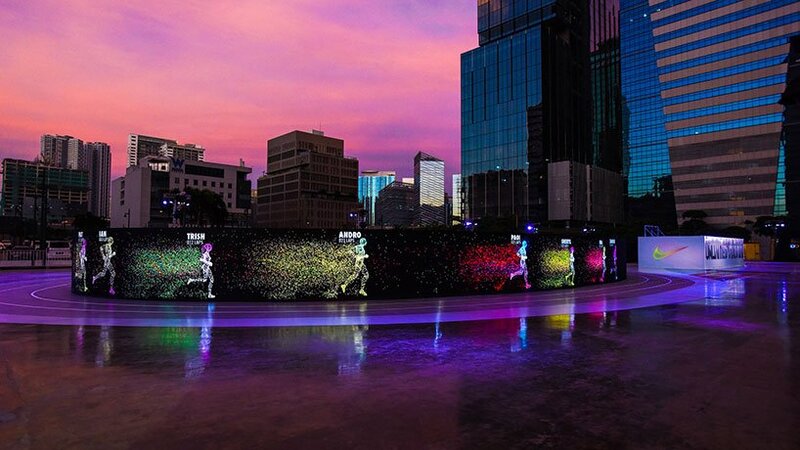 In the centre of Manila, Nike has constructed a pop-up arena that has been dubbed the world’s first full-size LED running track. 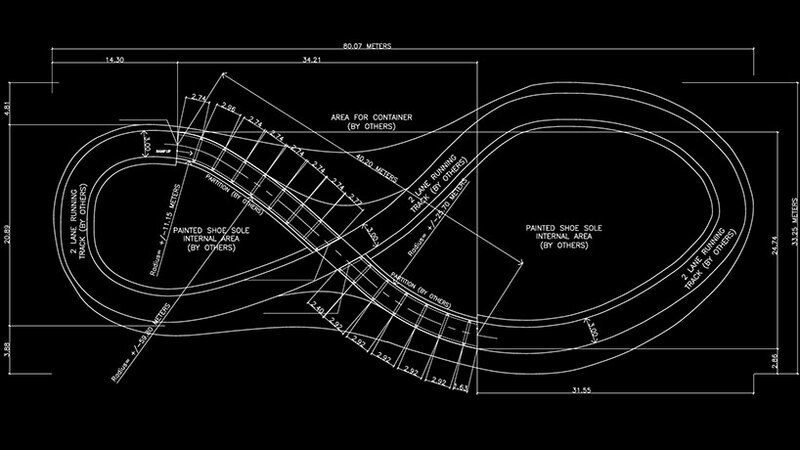 Taking over an entire city block, the layout of ‘unlimited stadium’ is derived from the footprint of Nike’s LunarEpic running shoe. 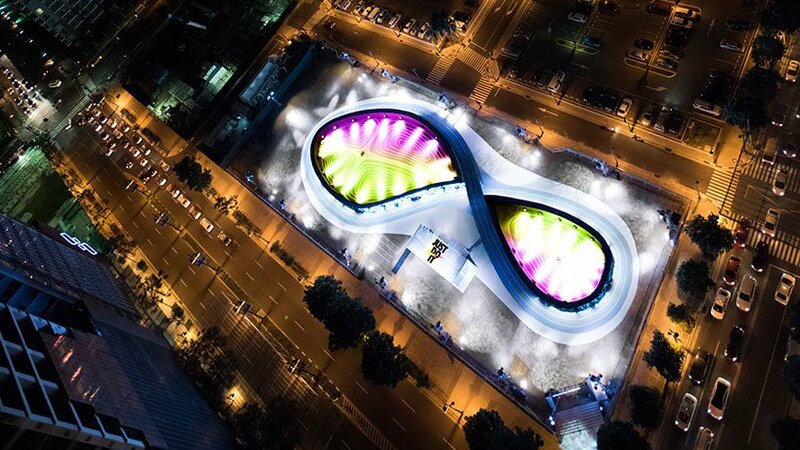 the 200 meter-track, which takes the form of a figure-eight, is lined with LED screens, where up to 30 runners can take part in a virtual race against themselves. 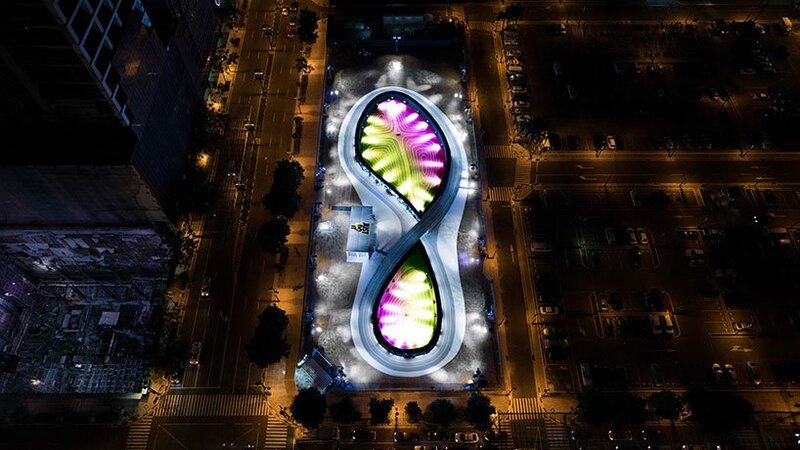 The project takes over an entire city block in central manila, and from above, takes the shape of the sole of the Nike Epic running shoe. Hyper accurate RFID tracks your first lap time – on the next lap, your avatar appears, running your previous time. 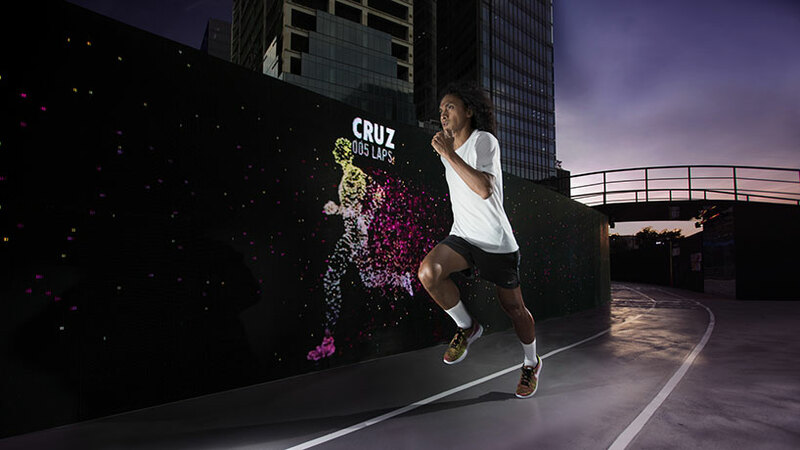 beat it, and it runs your new best time, challenging you to keep bettering your best.